COLONIE – CBA made it to the Section 2, Class AA finals for the first time in program history, but the team’s run came to an end at the feet of long-standing powerhouse Shenendehowa on Monday, Oct. 30, by a score of 2-1. Shen jumped out to an early lead on a goal by Jaylin Sykes but CBA tied it up with 2:14 left in the half on a goal by Brady Van Epps. Ethan Behan got the game winner at the 11:20 mark. 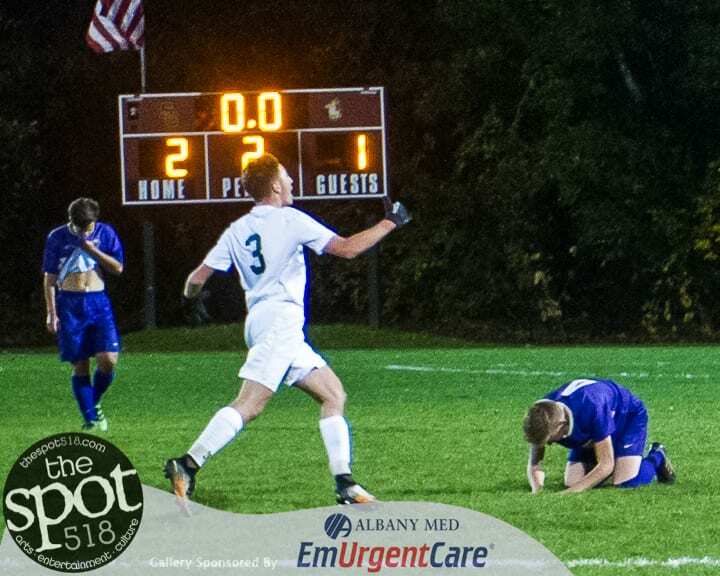 Greg Monroe had four saves in goal for Shen and CBA keeper Dan Kelly had three. Shen will now play in the regionals representing Section II.